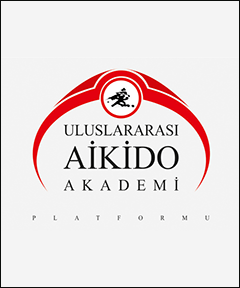 UAAP ‘Uluslararasi Aikido Akademi Platform’ dojo began to run at 1996 and since then working to open the way for the others as O-Sensei said. 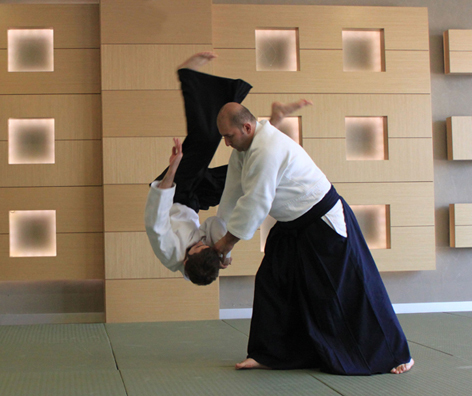 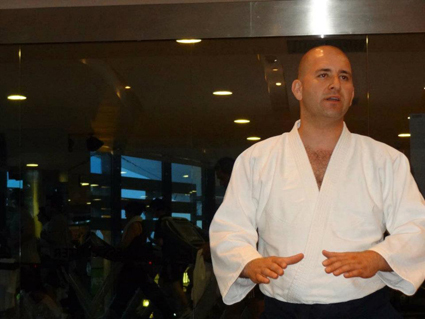 The head teacher and also founder of dojo is Halis Duran Sensei who practicing aikido since 1991. 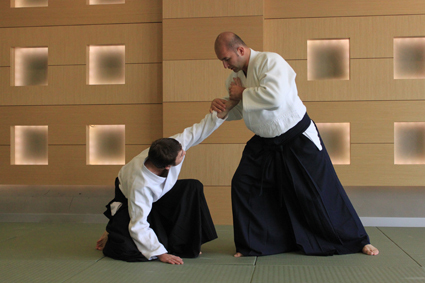 Our education and learning of aikido continue for years in Turkey and abroad with a lot of seminars.Under UAAP schools running as 8 dojo with 10 authorized teachers,11 assistant teachers and 4 children group teachers.The class is open everyday of week in UAAP central school. 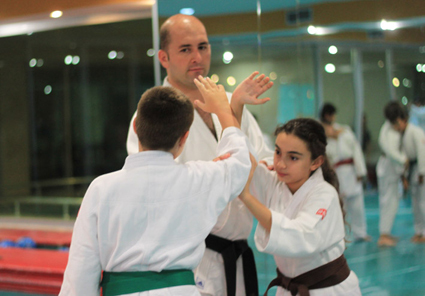 We keep continue on our way with principle that study is the secret of succes.